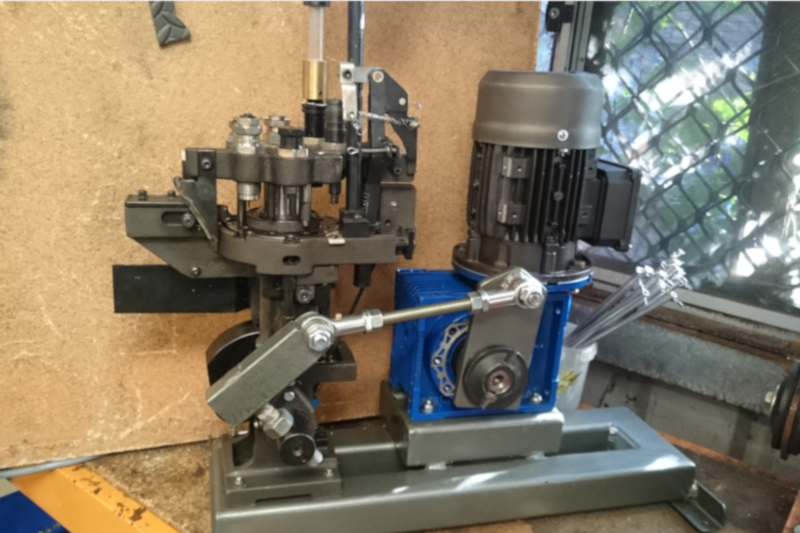 This Autodrive will convert your manual press into a high volume automatic re-loader or resizer capable of processing up to 2,500 rounds an hour (pistol calibres) and 1800 rounds per hour (majority of rifle calibres). This product can’t be ordered through the website as arrangements need to be made for the customer’s press to be supplied to be fitted. The Autodrive setup consists of an industrial grade speed controller (IP66 rated and runs off a standard 10Amp power point to your voltage frequency), TEFC electric motor, high grade industrial gearbox. This machine is fitted with electronic clutches, overload protection, forward and momentary reverse controls and emergency stop, and is programmed by the seller to suit the end users requirements. Any modifications made to the original press are fully reversible with all parts retained and returned with the drive. You will require an automatic bullet feeder in addition to your standard 1050 press (the bullet feeder not supplied but is typically $500 USD / $750AUD and is available online, please refer to the seller for recommendations). This is only available in 240VAC 50hz specification at present. For enquiries for other power supplies please contact us at info@rollsizer.com. This requires your Super 1050 press to be delivered to our workshop in Perth, Western Australia to be fitted and tested. Typical turnaround time is 1 -2 weeks from receipt of press. 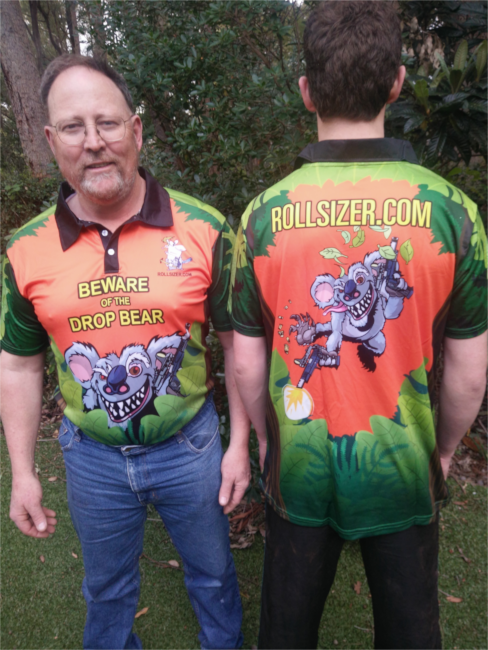 Please contact us at info@rollsizer.com to discuss. To suit 9mm, 38S/SC, 357MAg, 357SIG. The powder thrower insert is a drop in replacement for the Dillon™ 550, 650 and 1050 presses to provide more gradual neck expansion than other aftermarket or OEM products. To suit 40S&W (Special order only). 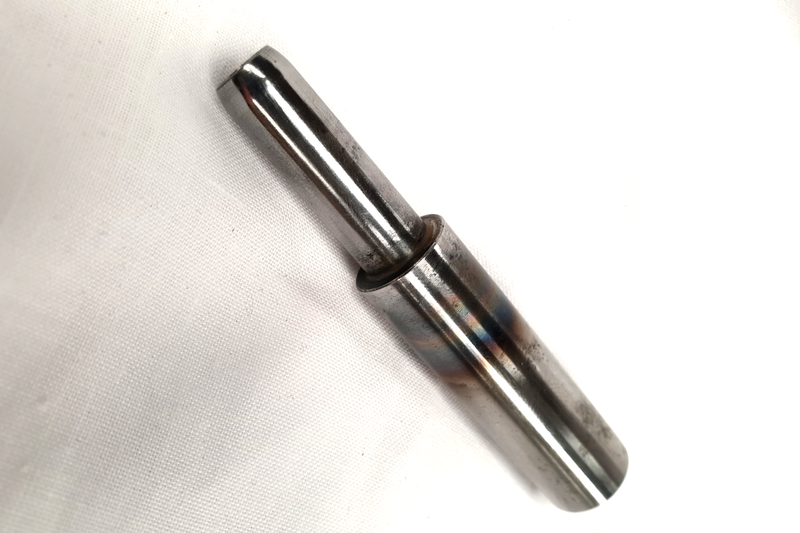 The powder thrower insert is a drop in replacement for the Dillon™ 550, 650 and 1050 presses to provide more gradual neck expansion than other aftermarket or OEM products.